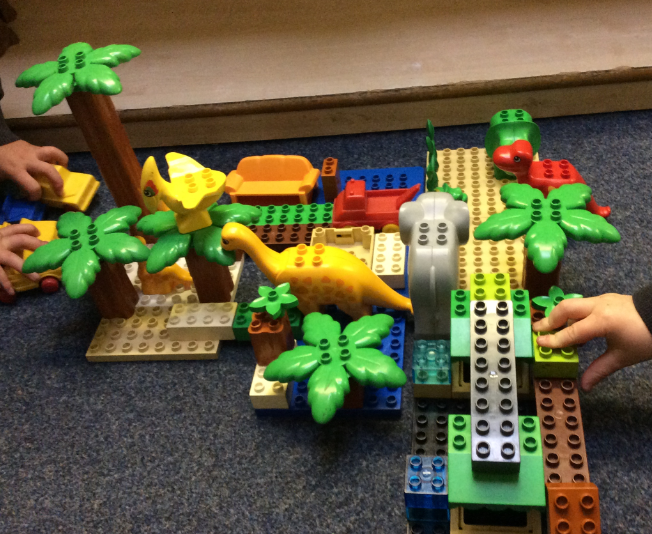 Can you build a jeep to go on a dinosaur safari? 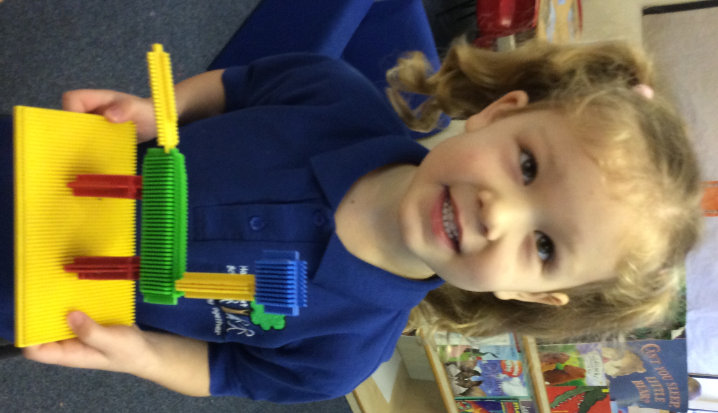 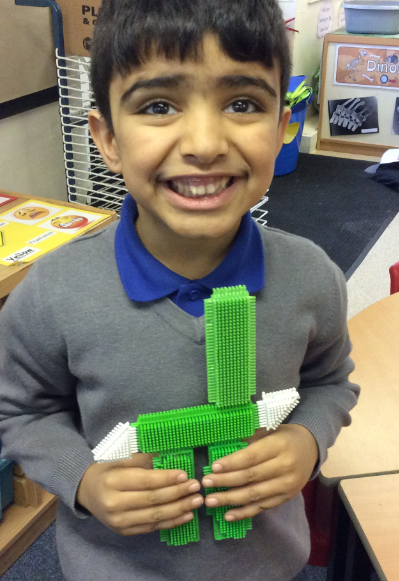 Can you build a dinosaur using the construction kits? 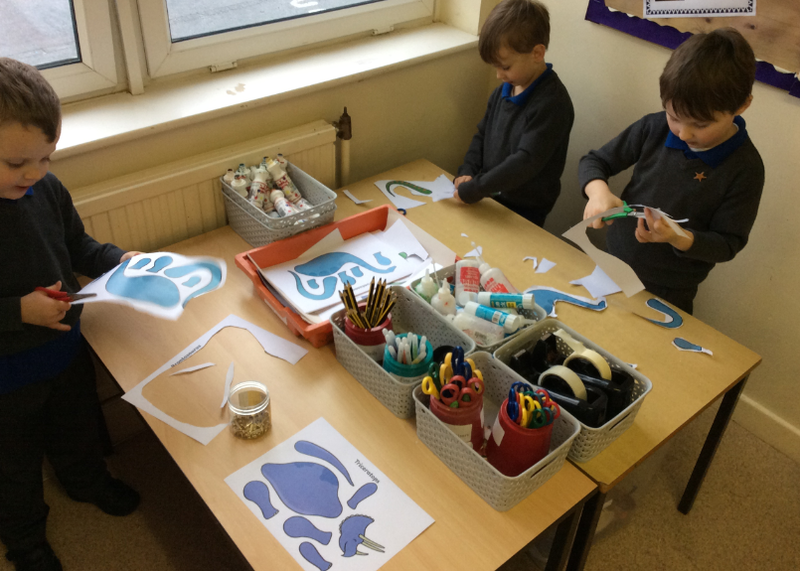 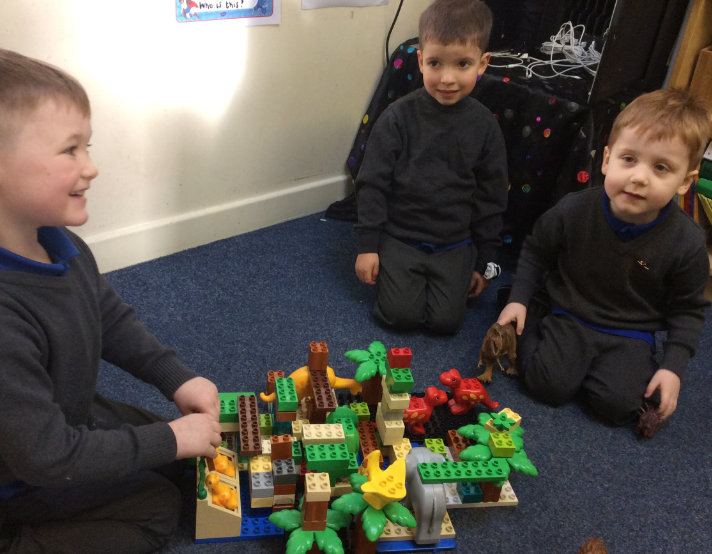 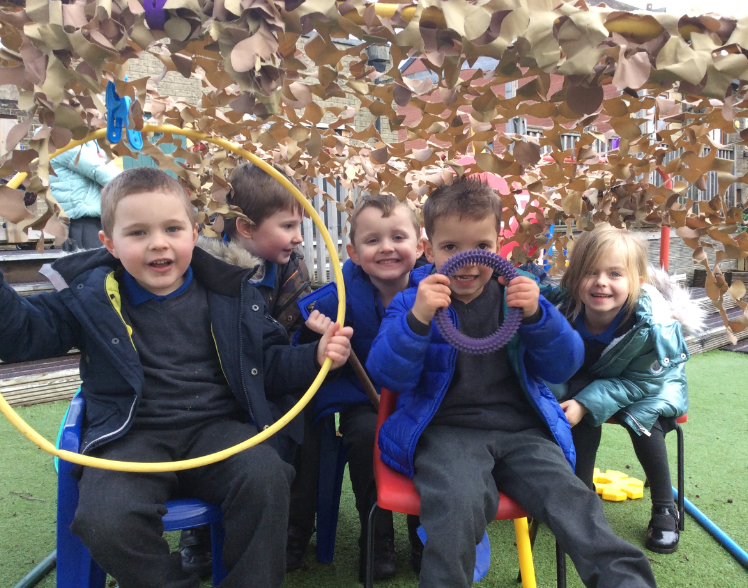 Can you build a dinosaur habitat? 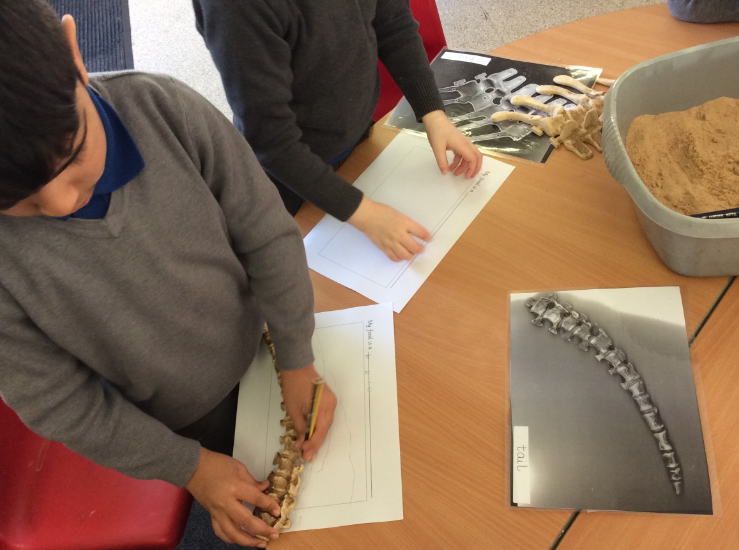 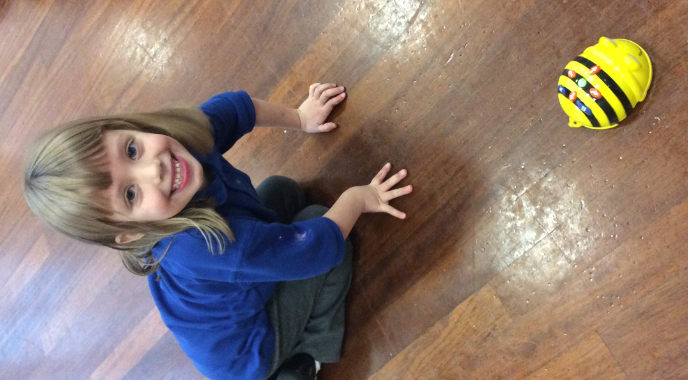 Can you be a palaeontologist and find a fossil, identify it and then draw it and label it? 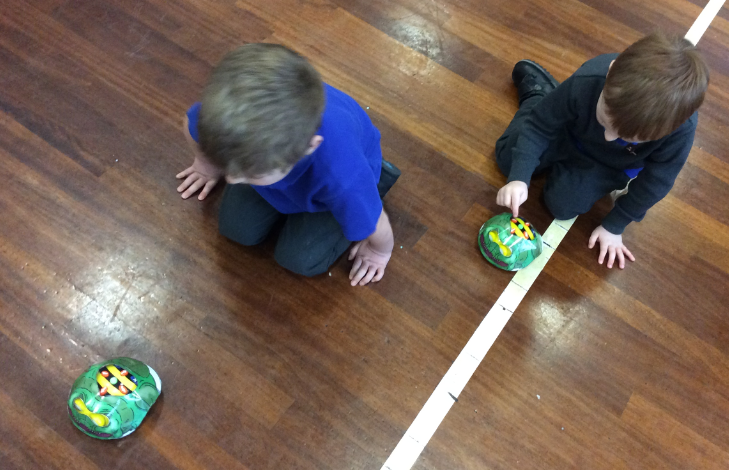 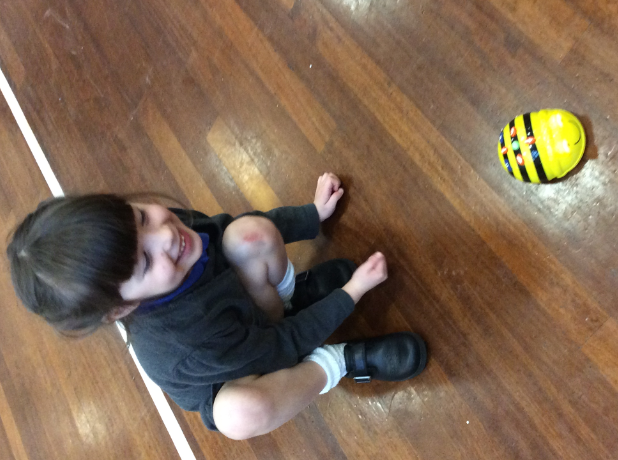 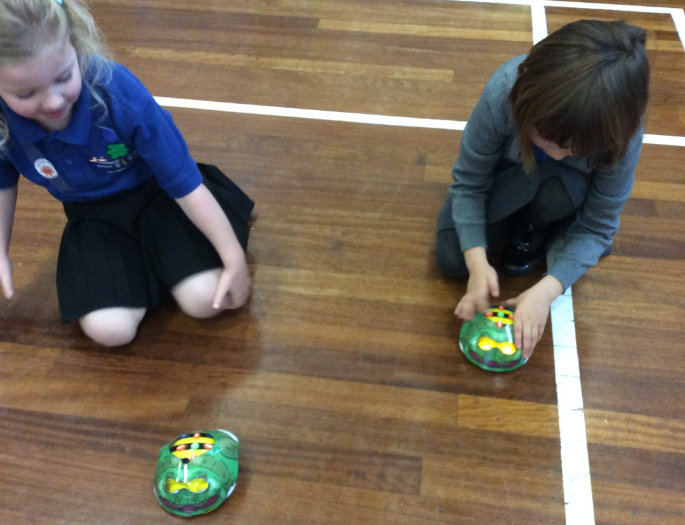 Can you programme the Bee-Bot? 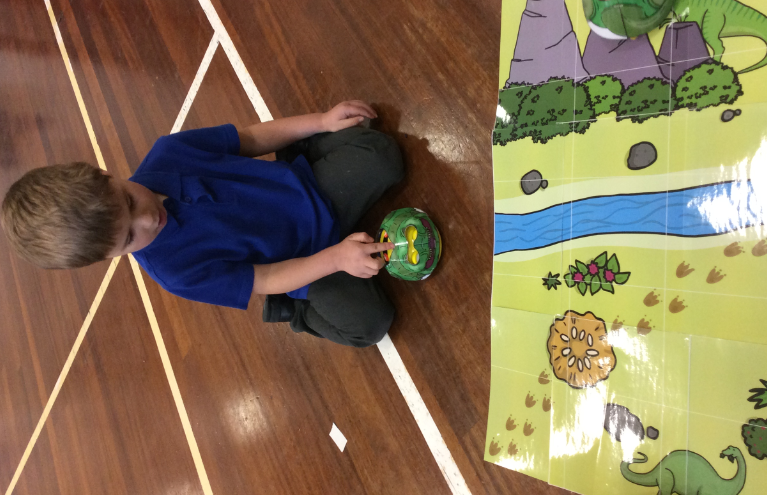 Can you make a top trump card about a dinosaur? 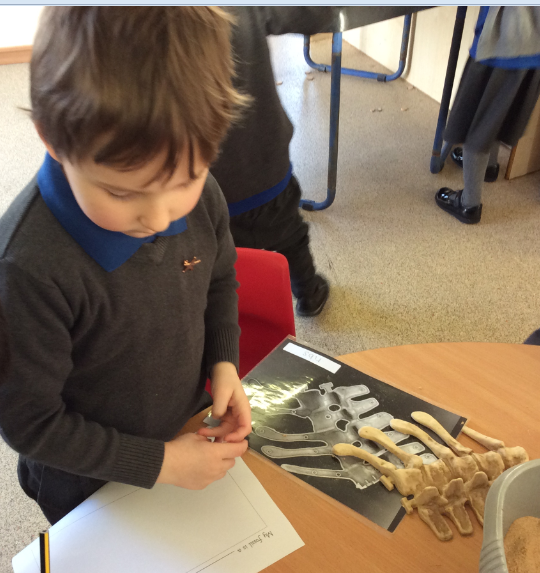 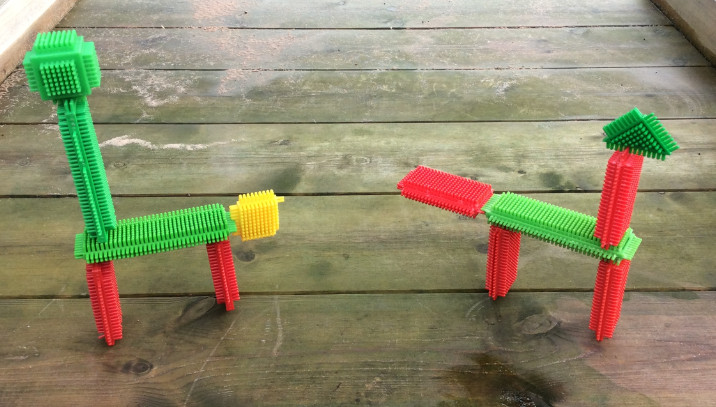 Can you make a dinosaur that has moving parts?